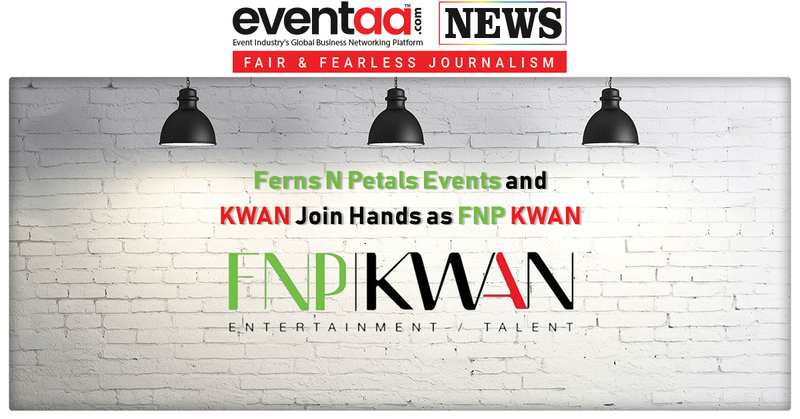 Ferns N Petals Events and KWAN have come together to package and curate experiences for social events under ‘FNP KWAN’ banner. A well-known name of event industry, Ferns N Petals has gained the position of being one of the biggest players in the Weddings and Events Industry. 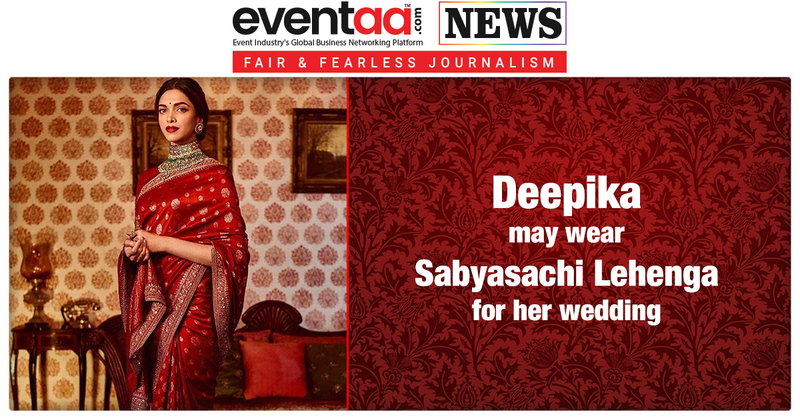 Also, FNP have taken over the banquet segment in Delhi with their nine luxury venues in Delhi & NCR. On the other hand, KWAN holds the expertise in the field of celebrity and talent management. Commenting on the alliance, Mr Vikaas Gutgutia, Founder and Managing Director of Ferns N Petals said, "We are glad to partner with our highly-regarded peer, KWAN. Our decades of experience will be the drawing force to push the boundaries of event industry. This partnership will revolutionize the artist and entertainment segment in the coming years." Mr Avinash Bidaia, Partner, KWAN Entertainment, said, "We are delighted to join hands with FNP Events. Their reputation combined with our specialization and experience will give a new direction to this unorganized segment. We will be bringing in the never-done-before experience for our esteemed clients." The Indian media and entertainment industry growing full-fledged is expected to touch $34.8 billion by 2021, $20 billion more than it was in 2016. It is growing at the rate of 11.8 percent. Weddings & Events by FNP KWAN will be touching the untouched areas of Indian Weddings and Event Industry. The whole idea is to bring newness and give new heights to this sector. The event giants have joined hands to take event and entertainment sector to the next level. Established in 1994, the sole purpose of the company is concocting essence of merriment to the divine celebrations of marriages, headquartered in New Delhi. It is the only company with in-house facilities to organize state-of-the-art weddings which are in sync with global trends. The brand has a strong presence in the retail space spread across the nation that makes the foothold of FNP Weddings & Events stronger and unique. The company operates as an entertainment and marketing company in India. It offers services in the areas of pop culture covering Bollywood, music, comedy, regional and television. The company was founded in 2009 and is based in Mumbai, Delhi, and Bangalore. 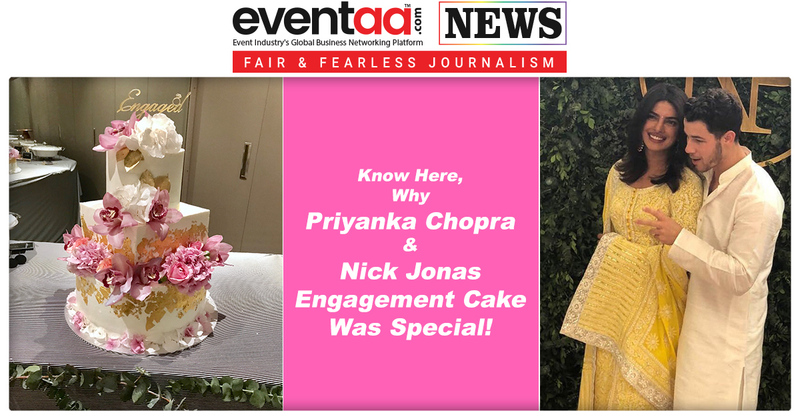 Know here, why Priyanka Chopra and Nick Jonas engagement cake was special!